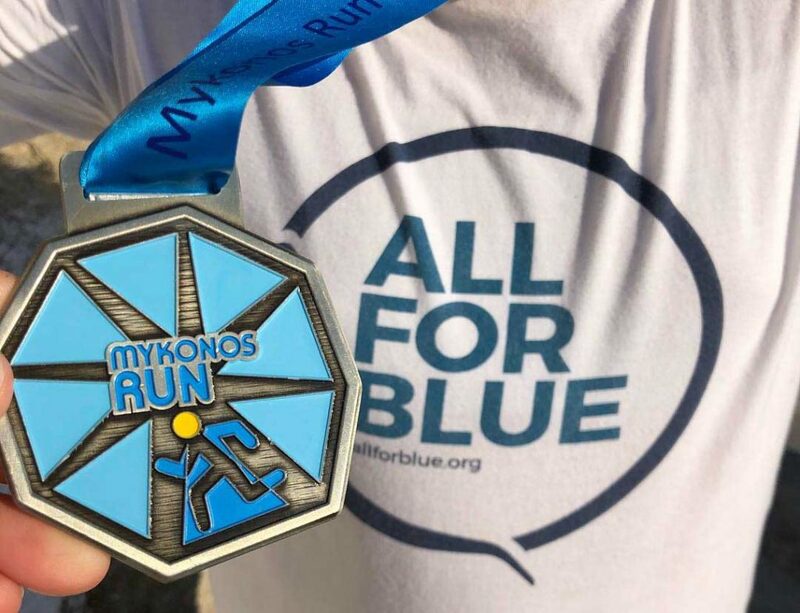 Mykonos Run was organized with huge success another year by Christina Nikolopoulou from OutLoud in cooperation with the Municipality of Mykonos on Sunday, September 23, 2018. 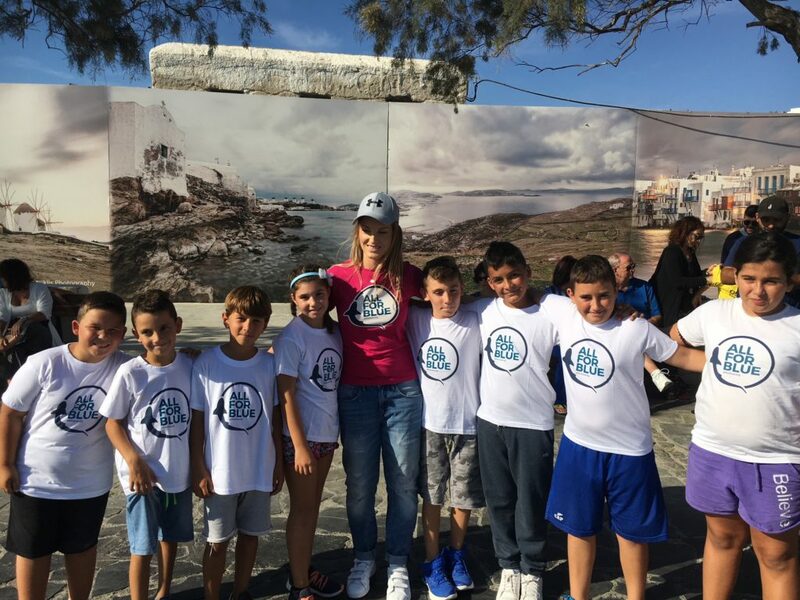 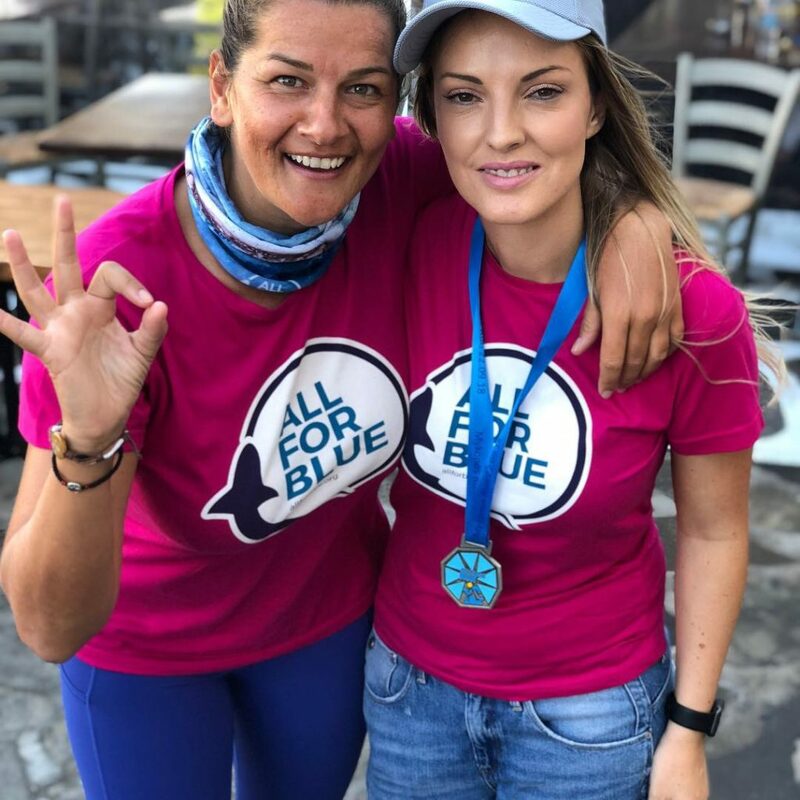 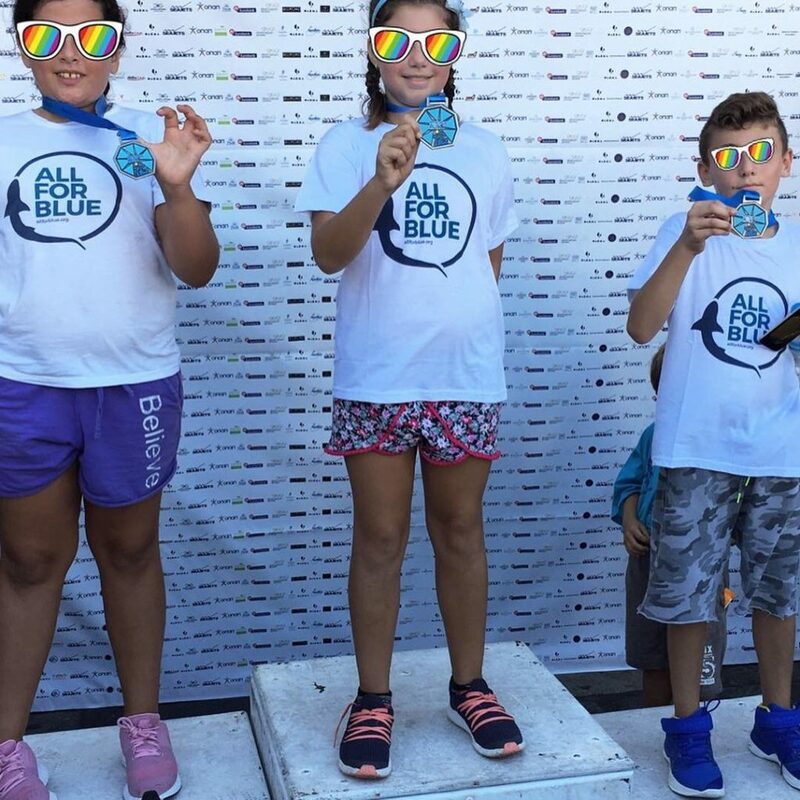 Our organisation participated at the Kids Run with the children for the local school of Mykonos, once again declared the need for clean seas and beaches and their love for misunderstood sharks. 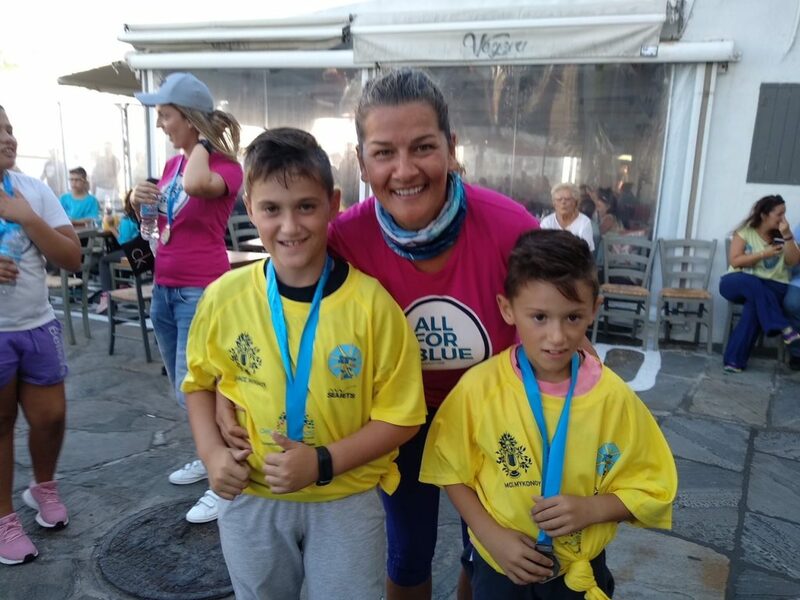 The students of the Fifth grade from the school of Ano Mera together with their active teacher Viki Tsorlinis took part in the competition. 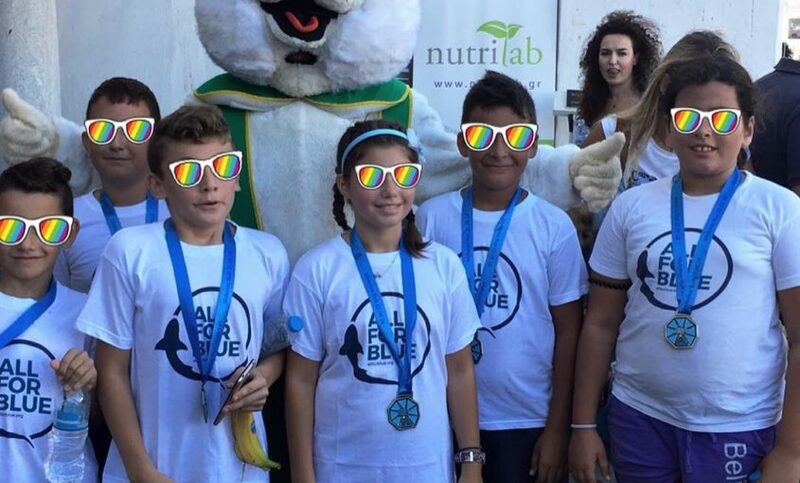 After the run all the children received a medal and took pictures of the mascot of the event. 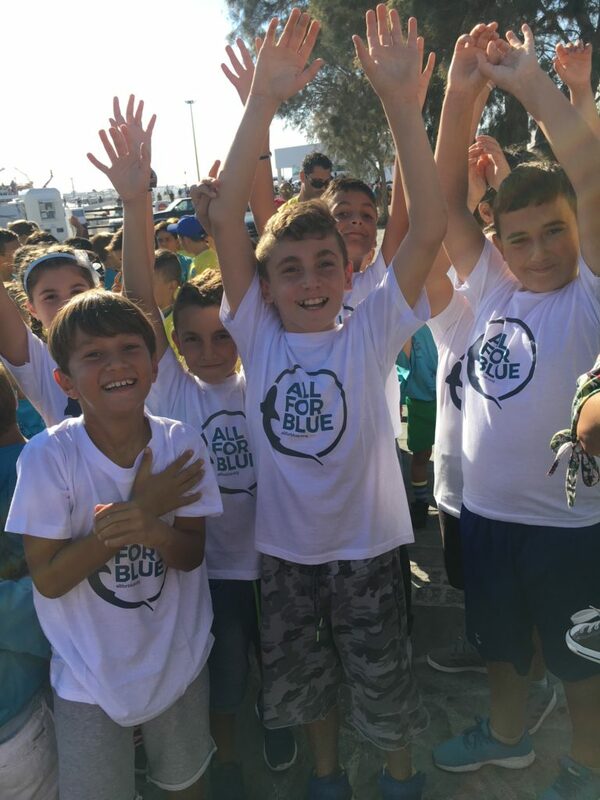 Many people attended and applauded the participants, including the Mayor of Mykonos, Mr. Koukas, Deputy Mayors, Municipal Councilors, Representatives of Agents, parents, teachers, etc.